Dikke Lepel has been operating behind the scenes these past months- weekly supplying Amsterdam with gluten-free delights at Two for Joy and catering to my wonderful private clients. Its high time to get out into the public again! 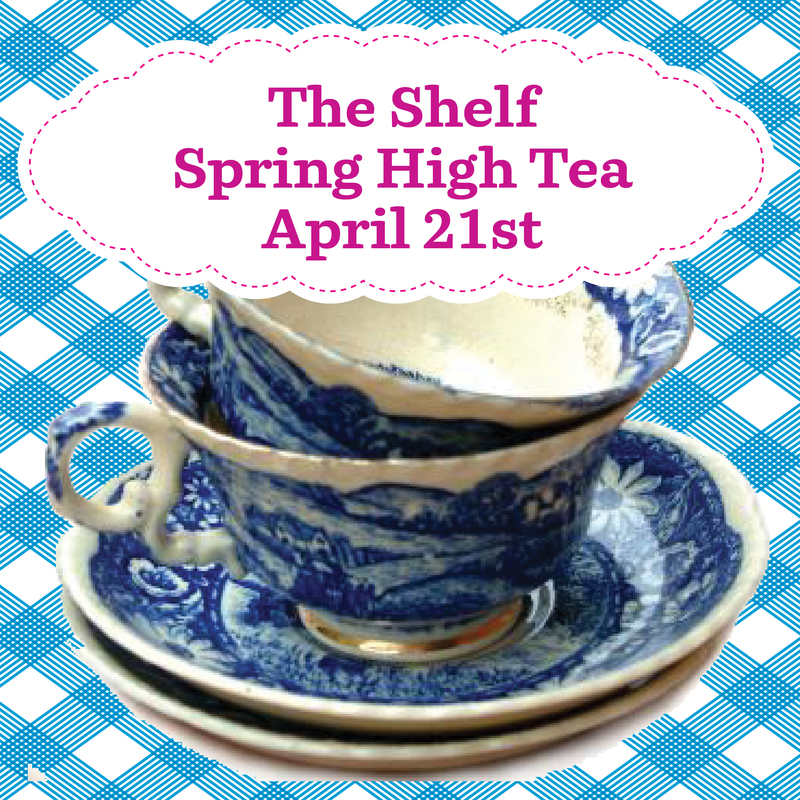 This Sunday at The Shelf I will be providing Hot English Tea, Cold Prossecco and a wide array of sweet & hearty delectables. A new to the scene baker of Macaroons will also be selling her fresh wares and all of this in conjunction with a SWAP SHOP! (see more details) The Swap Shop will be at ‘The Novel‘, next door to ‘The Shelf‘- both are offshoots of The Bookstore Project in the Kolenkitbuurt- Bos en Lommer. It may be a hike but its well worth it to see what this cutting edge art initiative is doing… and to eat my Dikke Lepel of course! Vegan & Gluten free options as always.